Become a member of LILLA now and enjoy our events! LILLA Board Members - Find out more about them! Each of us knows a brilliant female legal professional who we want to see succeed in the workplace. LILLA’s goal is to celebrate and encourage these women (you!) to reach beyond expectations and excel professionally. 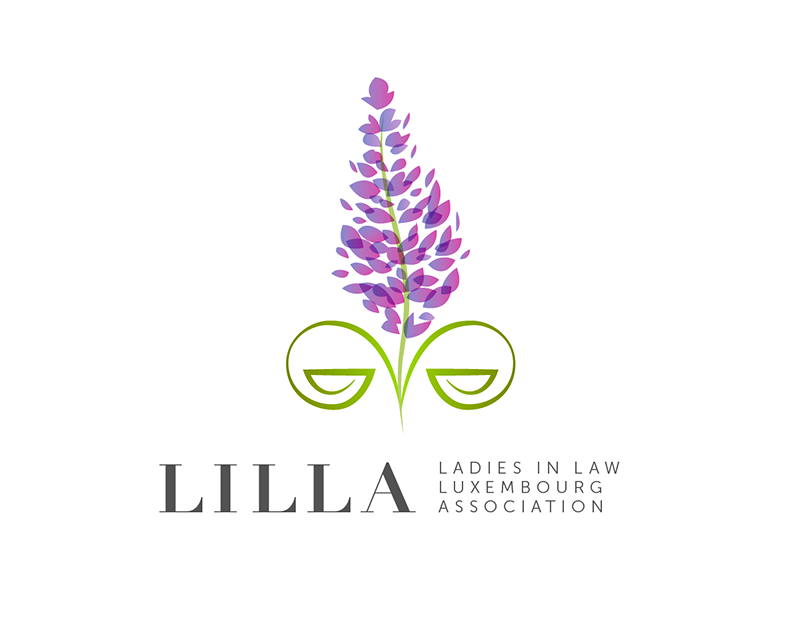 Simply put, LILLA’s mission is to ‘inspire all women in the legal profession to rise’. On a broader scale, LILLA is dedicated to bringing women in the legal sector together to promote and champion gender equality within the legal industry and to positively influence the narrative of women in the Luxembourg legal sector. To further it’s mission, LILLA offers development and training opportunities to its members and organises a wide variety of events throughout the year, from keynote speakers discussing topical issues, seminars and roundtable discussions, to cultural evenings and fitness sessions. Members are encouraged to share their knowledge and experience of legal practice in Luxembourg, support each other’s career development and influence the development of the legal industry in Luxembourg. LILLA is also establishing strategic partnerships with local and European associations and networks in order to further the impact of its work. 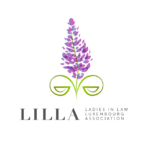 If you’re a woman working within the legal profession in Luxembourg – whatever your current position or title – we encourage you to join LILLA (either as an individual member, or through your employer as a corporate member), to benefit from LILLA’s unique and inspiring community and events, and to help shape the future of the legal sector in Luxembourg. Together we can create change so come and join us! Check out how on our membership page, here.